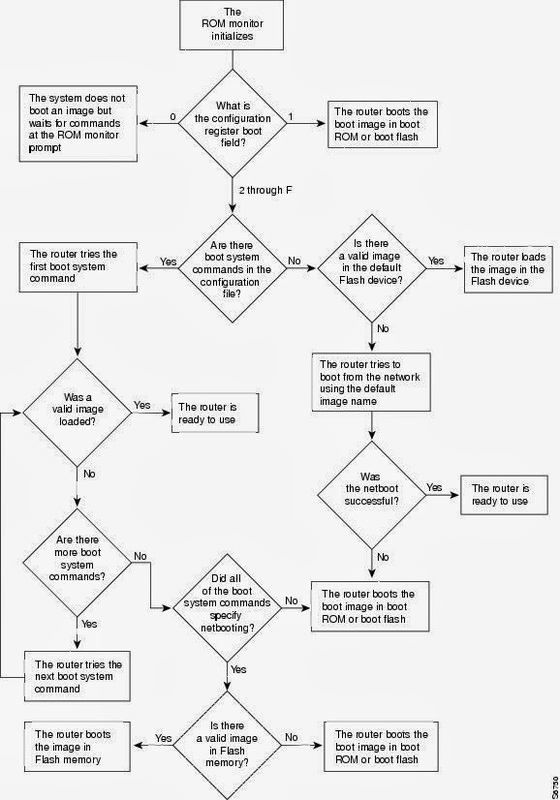 I found this diagram on Cisco's website. This is perfect for someone like me that likes flow charts. In the beginning of the chart, the number representation is the last number in the config register. From there, it should be self explanatory.